Debut Date 2 Aug 1904. Outfielder 1 Year. He retired from baseball early because of an injury, but used the money he had earned to put himself through law school. He practiced law in St Louis until 1929 when he was appointed as Circuit Court Judge. 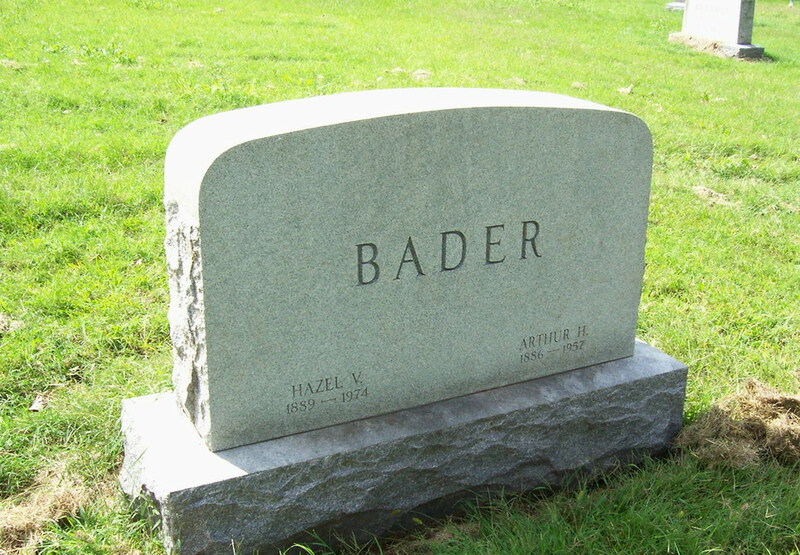 Served as St Louis Excise Commissioner from 1941 until his death. Died from a heart ailment.